Is there anything cuter than a homemade gift from our kids on a holiday? Even better when we help them make it and send it to a loved one, grandparent, or friend. These cute little picture frames are simple to make and are sure to be a hit when given as a gift. Add these delish valentine’s treats to the mix – DONE! Or if chocolate is your jam…make these brownies! Putting these together is a pretty basic craft-which is great for this mama, because crafting ain’t always my thing 🙂 Glue four craft sticks together at the corners to make a square/rectangle. Once glue has dried you can start attaching buttons and hearts as you’d like. We kind of created a pattern together, but if you let your kiddo do all the placement I’m sure it will be equally as cute. Once everything has dried attach a photo on the back side to be seen through the opening, and you are done. Super cute, and a fun craft to do together on a snowy day. Every month we draw a new name, so every month you have a chance to win! And prepare to be inspired, Mama. 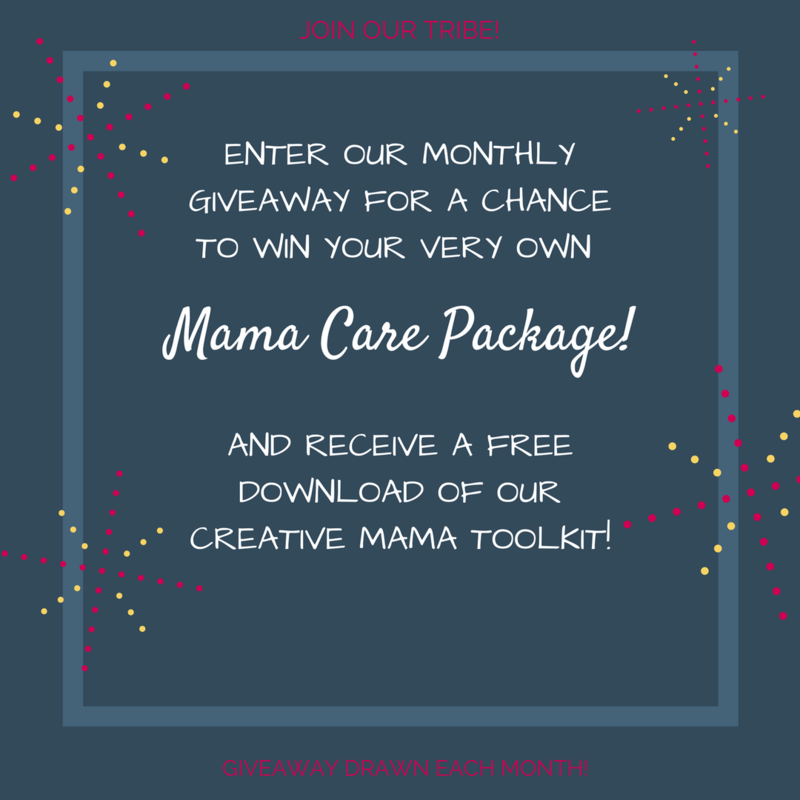 Click the link in your email to instantly download your Creative Mama Toolbox! **Winner must live in continental USA.